Wouldn’t it be nice to find a family dentist who’s considerate of your busy schedule? We have what you’re looking for right here in Boise, ID! 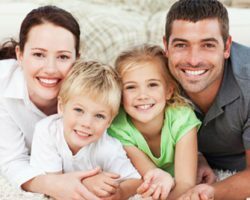 At Times Square Dental, we do all we can to accommodate your family’s dental treatment in the same visit. Hear Dr. Dial talk more about providing convenient, quality dental care for you and everyone else in your household!